Last summer, news broke that a possible standalone Joker film was in the works. Finally, we have news on the front-running actor for the role: Joaquin Phoenix. According to Variety, Phoenix hasn’t been confirmed by the studio, but Todd Phillips, the director, has chosen him for the role. If Warner Bros. Studios approves and negotiations work out, we could have our next Joker. Since Heath Ledger’s impeccable performance, the Joker’s tone has shifted from the campy Jack Nicholson to a darker, more twisted criminal, and Phoenix is an excellent choice for the role. Intense, brooding, method acting is how Ledger’s performance became so haunting. 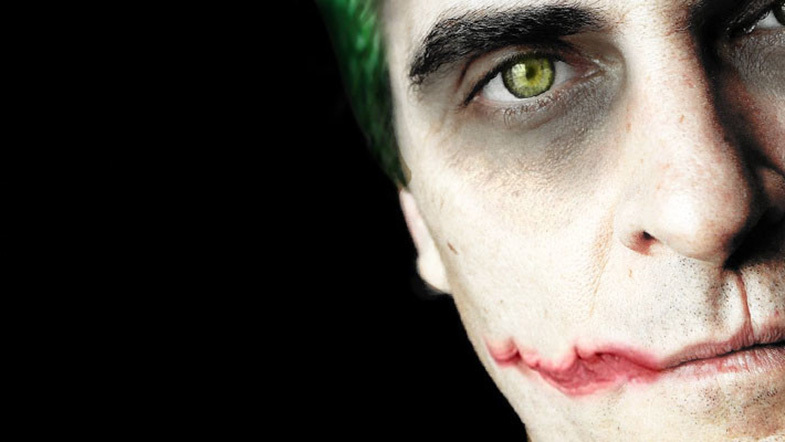 If Joaquin Phoenix signs on to be the Joker, what does that mean for Jared Leto? Nothing, apparently, because Leto is still scheduled to play the Joker in both Suicide Squad 2 and a standalone Joker film of his own, also starring Margot Robbie as Harley Quinn. The two Jokers will exist in different universes, so it seems, which is great because we’ll get some very different movies, but also kind of a bummer, because how dope would it be to have two Jokers wreaking havoc in the same universe? The Home of ‘Pride and Prejudice’ Is Now One of UK’s Biggest Attractions!